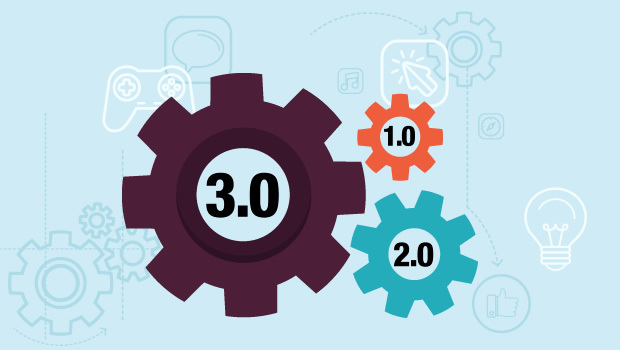 About a year back we realized using AS 3.0 in the custom eLearning development would be essential. 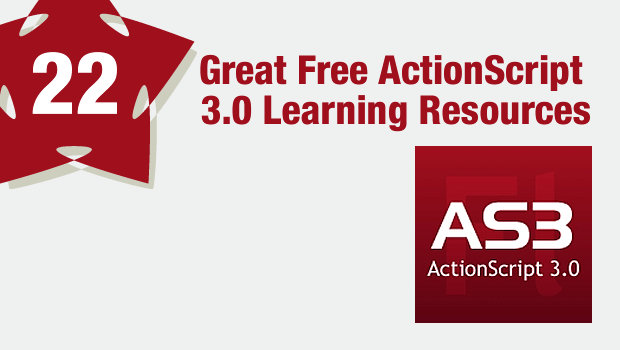 A few weeks back I wrote about the reasons for using ActionScript 3.0 [AS 3.0] in Flash based eLearning development. While training our team on AS 3.0 we collated some good tutorials and blogs available freely on the web, and I thought it would be good to share that list. 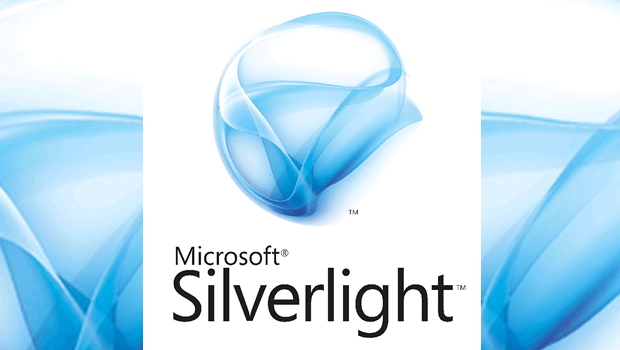 Some of these resources will also help AS 1.0/AS 2.0 developers to quickly migrate to AS 3.0. This list also contains links to tutorials for some popular open source AS 3.0 classes like papervision, box2d and tweener. 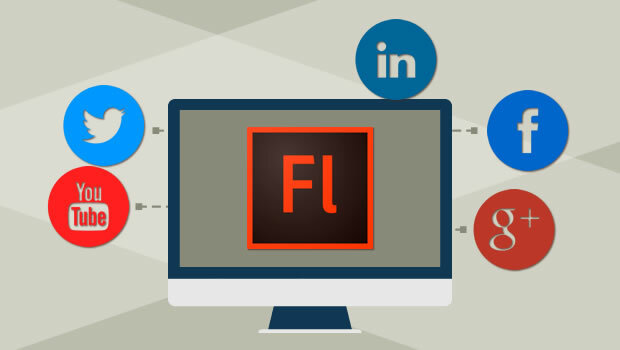 Adobe Flash Professional is undoubtedly the most popular tool for custom eLearning development. 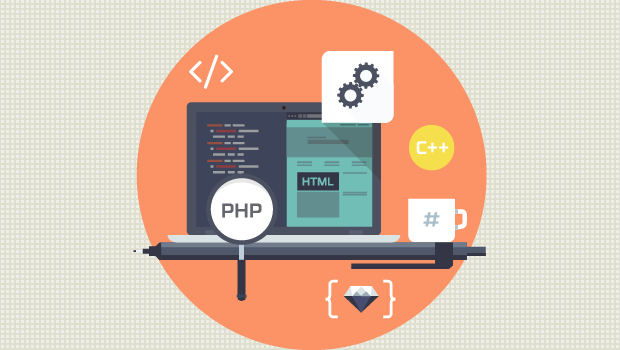 With the help of its inbuilt programming language ActionScript developers can code interactions, communicate with servers, program animations etc. The latest version of ActionScript- ActionScript 3.0 [AS 3.0] was released in 2006. It has many new APIs and better performance which were not available in the previous versions of ActionScript [AS 1.0 & AS 2.0] and is well backed by a great Flash developer community that has contributed in developing many open source frameworks/classes/APIs. 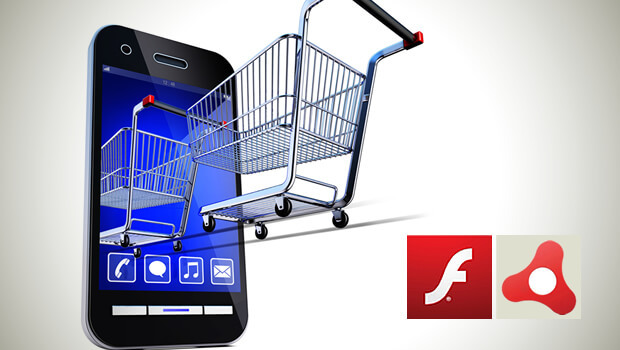 On Feb 15, 2010, at Mobile World Congress 2010, Adobe announced Adobe AIR for mobile devices, a consistent runtime for standalone applications which is an outcome of Adobe initiated Open-Screen project. 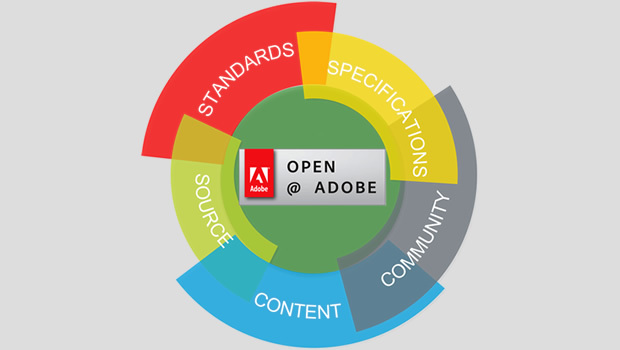 As quoted by Adobe, the Open-Screen project has grown to around 70 ecosystem partners world-wide, which means many devices would be made capable of supporting the outcomes of this Adobe initiative. To begin with it will be available on Android in 2010. 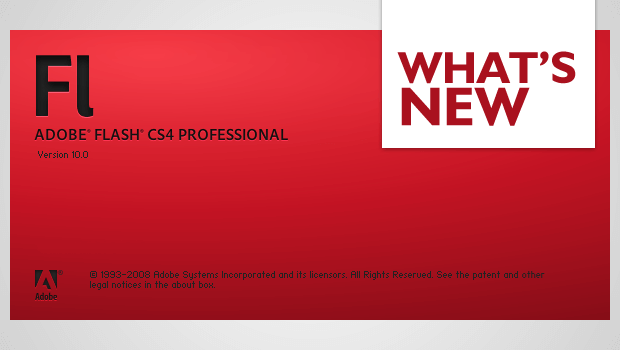 Adobe also unveiled Flash player 10.1 beta to developers and content providers at the same event. Various elearning development companies are integrating the popular social media services like Twitter, YouTube etc. right into their courses and LMS. 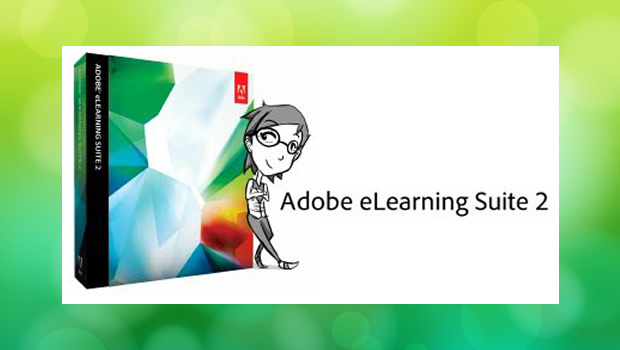 A couple of months back, the Adobe Captivate blog demonstrated a twitter widget that can be integrated within a Captivate Flash output to send a tweet (as questions/suggestions/comments etc.) about the content of a learning module and get answers/opinions from others following the course tag. This is just one example. The options, however, are multifold. 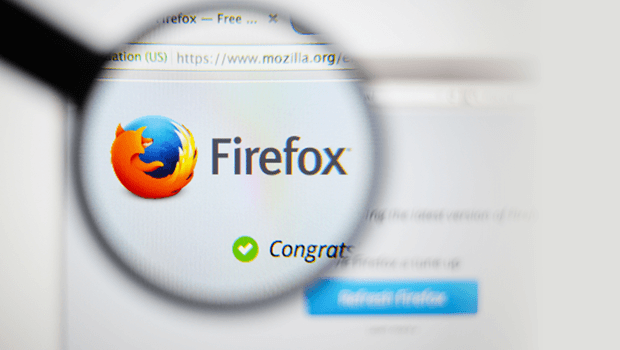 Mozilla’s Firefox is a preferred web browser for many. Since its last major release in June 2009 it has already crossed one billion downloads and to celebrate that Mozilla Foundation has even launched this website http://www.onebillionplusyou.com.